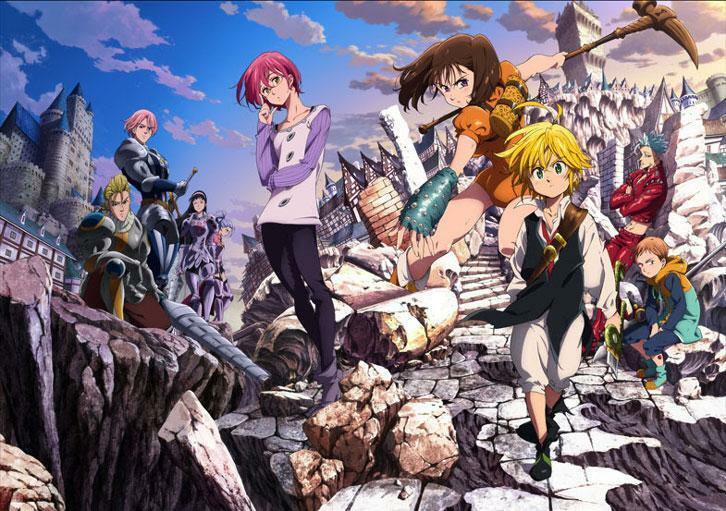 From December 1st to December 21st 2017, you can enjoy exciting new content from popular anime, The Seven Deadly Sins! gumi Inc., in an official licensed collaboration with Kodansha, is proud to announce that The Seven Deadly Sins, the award-winning fantasy manga and anime, will be arriving in Crystal of Re:Union from December 1st to December 21st 2017!. 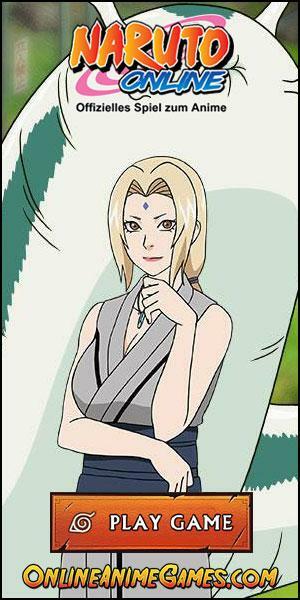 - Diane, a member of the Giant Clan and the Seven Deadly Sins known as the Serpent's Sin of Envy. 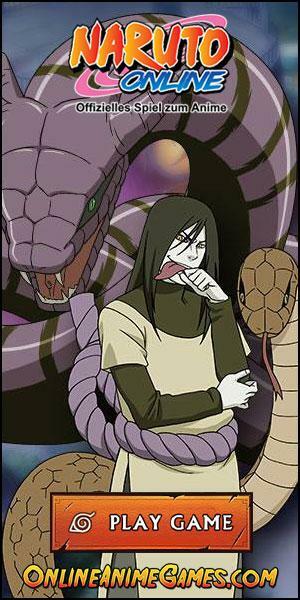 - Ban, the Immortal member of the Seven Deadly Sins known as the Fox's Sin of Greed. - King, the ruler and guardian of the Fairy King's Forest and a member of the Seven Deadly Sins known as the Grizzly's Sin of Sloth. - Elizabeth, the third princess of the Kingdom of Liones and the popular Waitress of the Boar Hat. The Red Demon, a powerful, savage monster from the Demon Clan has escaped from Britannia! Kingdoms will fall if The Red Demon is left alone in Midgard! It is up to the players and their chosen heroes to defeat this destructive monster before it is too late. Those who are brave enough to step forward and vanquish The Red Demon will be handsomely rewarded. All players will receive new hero, Meliodas, as a bonus first login reward during the event period. Log in daily to receive more awesome rewards including the rare and exclusive Seven Deadly Sins card!